Almir Listo provides a closer look at Starbreeze Studios take on the iconic zombie franchise. Overkill’s The Walking Dead is the newest adaptation of the well-know Walking Dead franchise. 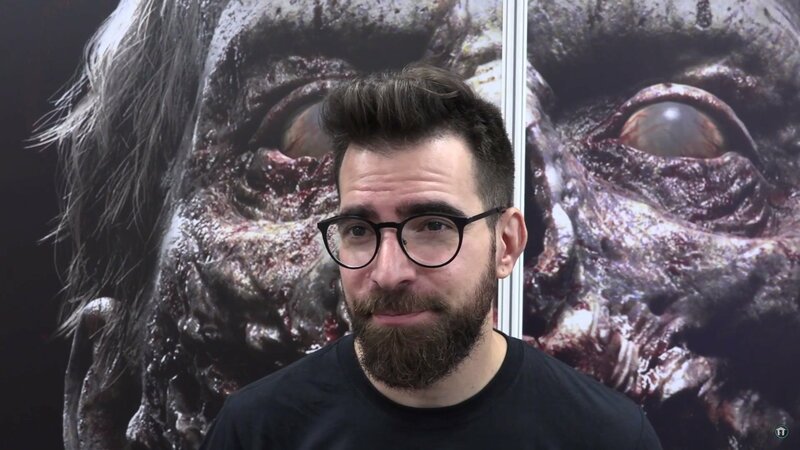 Almir Listo, the Global Brand Director for Starbreeze Studios spoke with us about what players can expect in this zombie fps. In the interview below, Listo shares several nuggets of information about how the game will play out. This includes taking down zombies, working with other players, and how human NPC characters can pose bigger threats than the undead. He also talks about collaborating with series creator Robert Kirkman. Overkill’s The Walking Dead launches on November 6 for PC, and is scheduled to land on PS4 and Xbox One in February 2019. Until then, keep it locked to The official Shacknews and GamerhubTV YouTube channels for more exclusive interviews about the latest in gaming and tech!